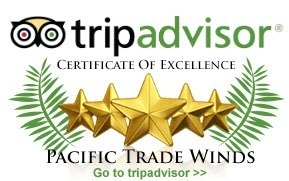 Pacific Trade Winds clients enjoy 24 hour customer service when they are in the country. If you are a client currently in Costa Rica and need assistance, we are a local phone call away. If you are experiencing a non-travel service related true EMERGENCY, dial “811”. This 24/7 line is dedicated to serving tourists in distress such as: Emergency Medical Assistance, Ambulance Services, Medical Helicopter, Insurance Claim Assistance, Hospitals Information. If your situation does not requires immediate attention, you can also fill in this quick form and we will respond as soon as possible within normal business hours.